The Travel Hunt Knitted Teba Jacket is ideal to appear elegant during the pre and post-hunt moments. Its particular cashmere and wool knitted construction, makes it both anti-crease and naturally stretch, making it the perfect travel jacket. 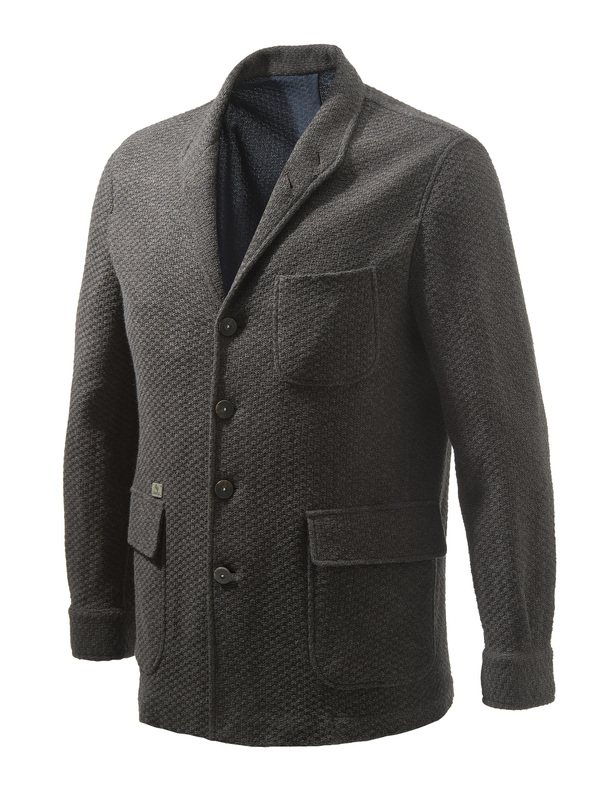 MEN'S JACKET IN WOOL AND CASHMERE, WITH INTERNAL SECURITY POCKET AND PERSONALIZED BERETTA BUTTONS. 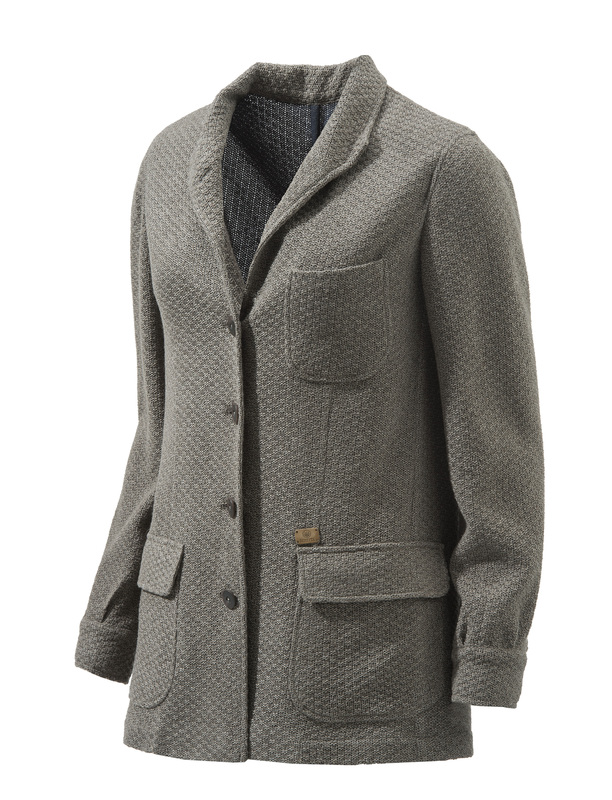 WOMEN'S JACKET IN WOOL AND CASHMERE WITH INTERNAL SECURITY POCKET AND PERSONALIZED BERETTA BUTTONS. 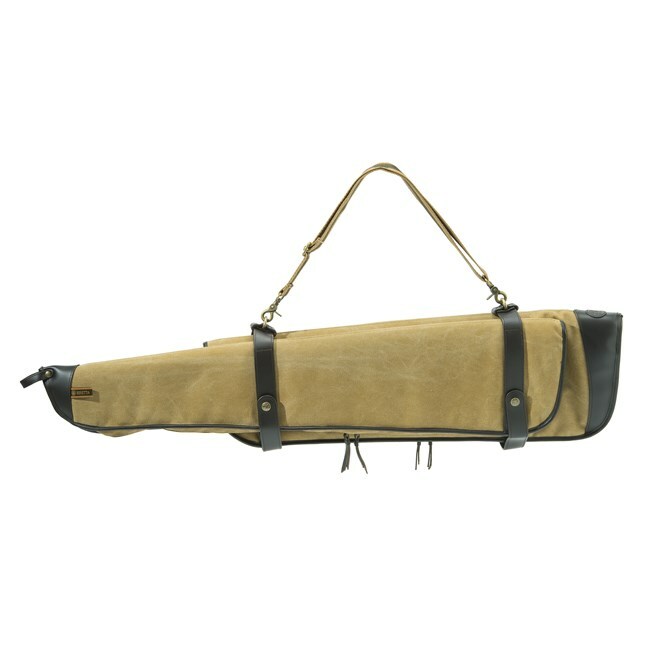 90cm TAKEDOWN GUN CASE MADE OF CANVAS AND LEATHER, WITH SOFT TOUCH RESISTANT LINING AND ANTISHOCK DOUBLE DENSITY PADDING. BACKPACK IN CANVAS WITH LEATHER DETAILS. 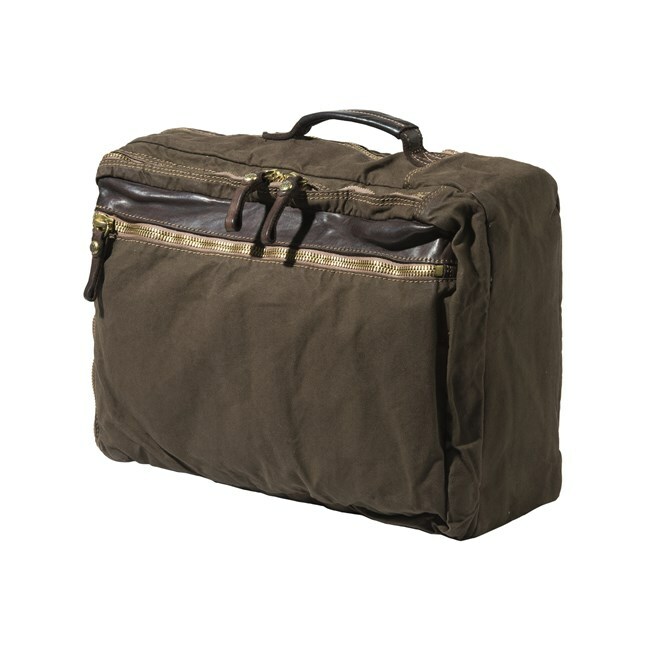 FEATURED BY A DOUBLE HANDLE, AND BY A SIDE HANDLE THAT ALLOWS YOU TO TURN THE BACKPACK INTO A COMFORTABLE BOARDCASE. 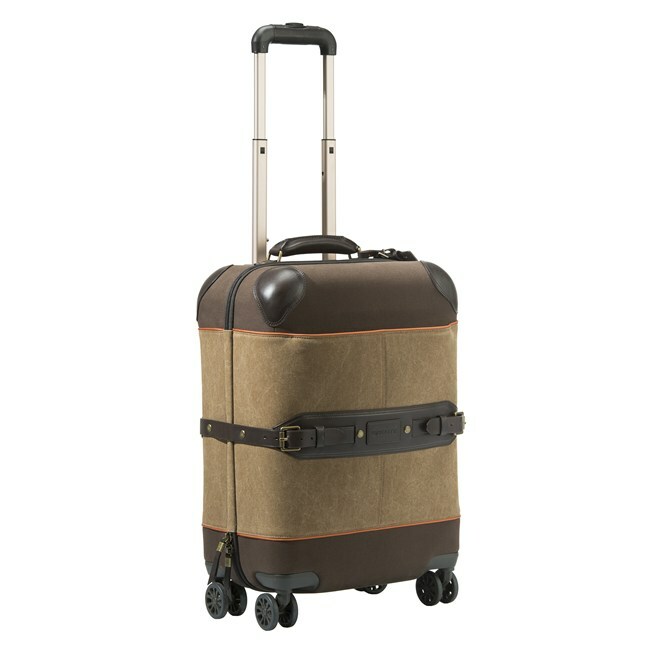 STILYSH 4-WHEELS CABIN TROLLEY MADE OF STURDY COTTON CANVAS, ENRICHED BY ITALIAN LEATHER DETAILS. FEATURED BY CUSTOMISABLE LEATHER TAG.